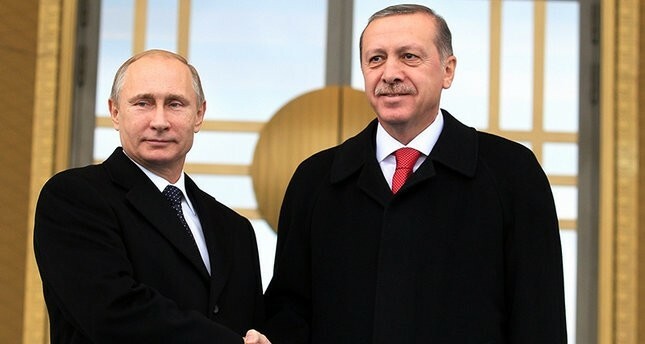 Russian President Vladimir Putin congratulated his Turkish counterpart Recep Tayyip Erdoğan over the win of 'Yes' in April 16 referendum which enables Turkey to switch to the presidential system from the current parliamentary one. In the call, both leaders agreed to cooperate in Syria ceasefire and normalization of Turkish-Russian relations. Sunday's referendum resulted in a 51.41 percent victory for the "yes" campaign, heralding the adoption of an 18-article bill that includes provisions for an executive presidency. The reforms will hand executive powers to the president and abolish the post of prime minister. The president will also be allowed to keep his ties to a political party. President Erdoğan is now expected to rejoin the ruling Justice and Development Party (AK Party).